GT Lim, a Chinese Malaysian international composer-singer with albums having the support and involvement of great Chinese pop music heavyweights the like of concert music director for Chinese pop diva Amei, Martin Tang, concert music director and album producer of Stefanie Sun, Kenn C, Golden Horse Award winner for original movie score, Ricky Ho, and also Chinese pop music famous arrangers like Adam Lee, Terence Teo, Jonathan Koh and Jaydon Joo. GT’s more recent albums are all produced by Kenn C.
GT Lim has written close to 500 songs and released 18 personal albums to date, including both Mandarin and Hokkien albums. 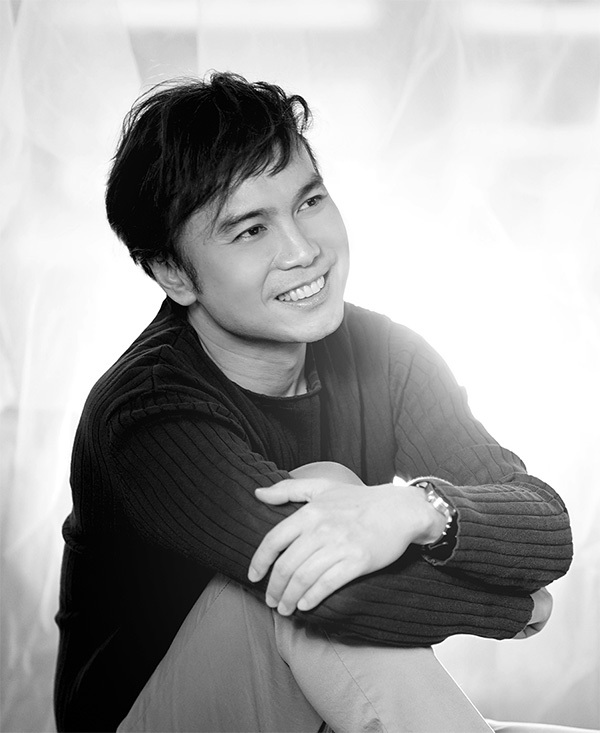 GT won the 2011 Malaysian Gospel Music “Most Impactful Male Artiste (Mandarin) Award” and “Lifetime Achievement Award”. His albums’ uniqueness and genre is “no one unique style and genre” as GT and his producer enjoy exploring all kinds of different music genres and rendition styles including: rock, classical, lively, sentimental, western, oriental, etc. GT’s forte is positive, motivating and moving songs, contemporary Christian music, and melodious congregational praise and worship songs. Some of his popular hits are “Hold My Hand”, “Jesus is so good”, “A grain of sand”, “Never looking back”, “Not just to hear of you”, “Nail-scarred hands” etc. GT’s compositions can be found in other singers’ albums as well, including their title tracks, for example: Tang Lan Hua, Donna Chiu Hai Zheng, Long Piao Piao, June Liu Guan Lin, Mei Lan etc. Age : What do you think?